The Freelite Jacket from KJUS has all the softness of knit, combined with the protection of a winter jacket. Because it's made from four-way stretch knit, it takes flexibility and freedom of movement to new heights. 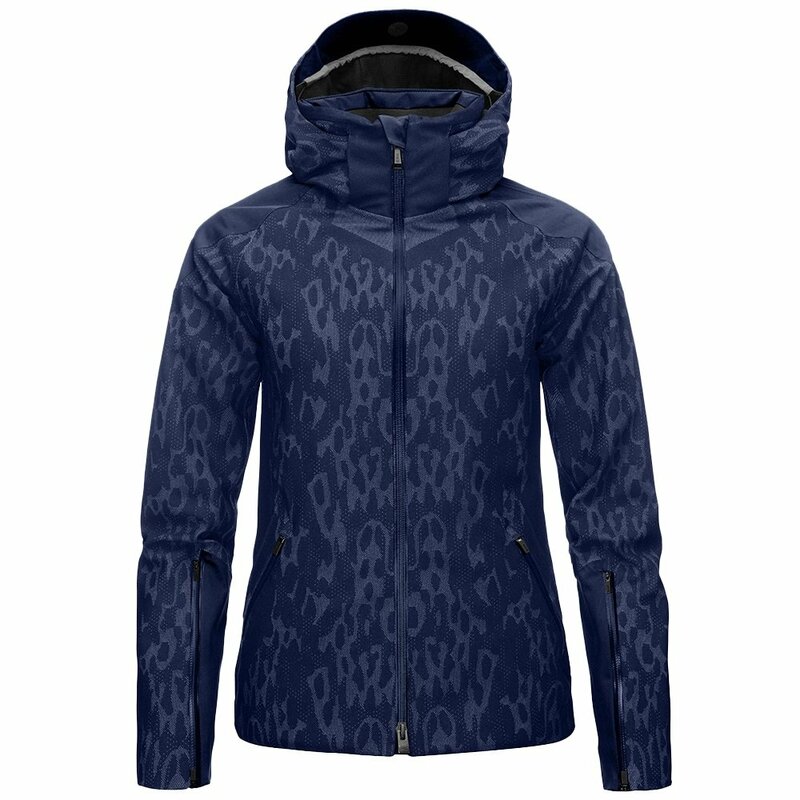 It's 10K waterproofing rating and 20K breathability rating combine to make a jacket that keeps you dry while wicking away body sweat, making it perfect for sports where you're constantly stopping and starting, like skiing. The KJUS Freelite Jacket is styled with a slim fit and mesh shoulder inserts for perfect climate control.